As you look around, keep an eye out for the four things that all creatures need in order to make a hospitable home: moisture, shelter, food and a warm temperature. In theory, if you get rid of one of these elements, it will make the environment less appealing for incoming rodents and insects. “Look for areas that may be warm, moist and sheltered,” says Mark. 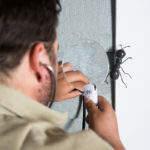 “It could be a pile of firewood left under a deck, a crawl space in the basement, or tree branches touching the roof.” The best way to protect your home or cottage from pests is through regular maintenance with a pest control company. 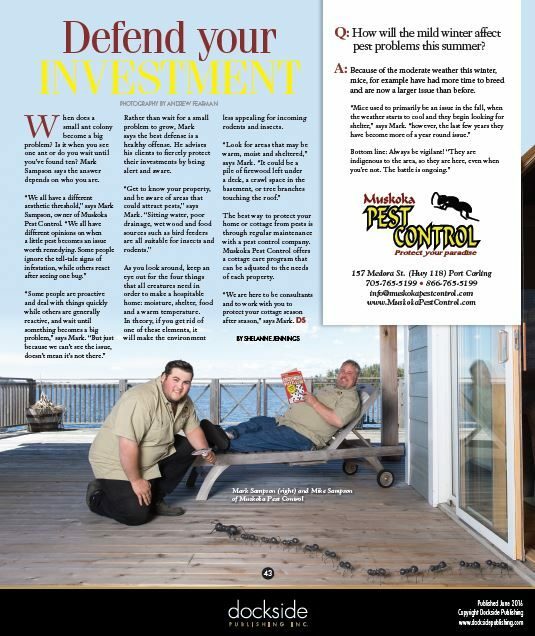 Muskoka Pest Control offers a cottage care program that can be adjusted to the needs of each property. 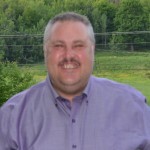 “We are here to be consultants and to work with you to protect your cottage season after season,” says Mark. Q: How will the mild winter affect pest problems this summer?